Welcome to our new website, we now have all our products for sale directly online, but we still want to provide the personal touch, so if you have any questions or need help, please either email us or call us on 01622 872401. 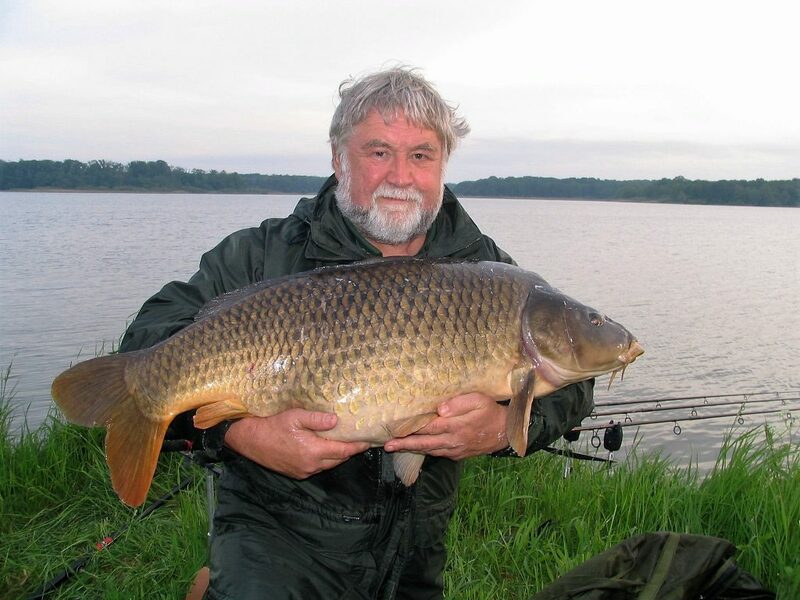 Our landing nets are probably among the best available (see Angling Times report, copy available on request). 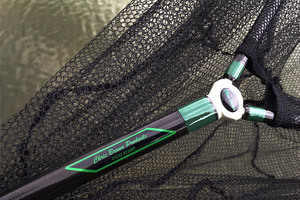 Chris Brown rod rest systems are designed to meet the punishing standards required by today’s specialist angler. These are additional set ups which have proven very popular. 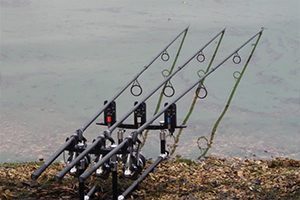 Chris Brown has been designing and manufacturing a range of top class tackle in the UK for over 40 years. The designs have progressively moved forward and offer very strong, lightweight and well-priced equipment all carrying a lifetime guarantee. 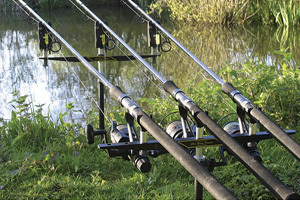 The tackle is used and recommended by many top anglers.